BGE, Pepco, Delmarva, and SMECO have started to roll out the first phase of what is planned to evolve into a “smart grid” throughout the state. The first phase is the installation of “smart meters” on homes and businesses, which allow for two-way communication between electric meters and the utility companies. As the installation of smart meters and the communication systems expands across the utility’s service territory, the utilities will begin the second phase of the smart grid by offering programs and services that could assist their customers in saving energy and money. 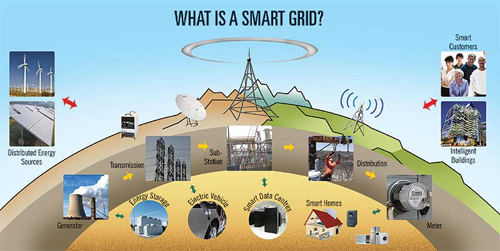 A “smart grid” is a modernized electrical grid that uses information and communications technology to gather and act on information, such as information about the behaviors of suppliers and consumers, in an automated fashion to improve the efficiency and reliability of the production and distribution of electricity. Smart meters are equipped with technology that allows two-way communication between your home or business and your utility company. 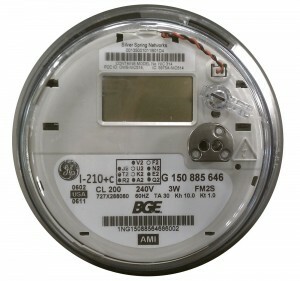 Your smart meter will not immediately provide benefits upon installation. However, over time, as more smart meters are installed and the communications technology is put into place, new features will become available, such as energy budgeting and management tools.